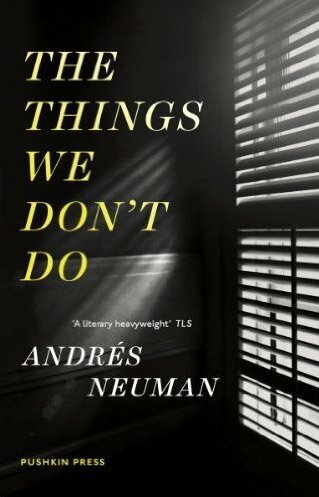 Andres Neuman’s The Things We Don’t Do (Open Letter, 2015) is a collection of short stories originally published in Spanish but recently published by Open Letter Books in English. I love Neuman and nearly every entry in this collection, but hated the aforementioned title short story which appears halfway through. It is a long-form hallmark card. It doesn’t have the humor or wit or originality the other stories contain, and it even ends with the same phrase used in the opening sentence. “How trite!” I thought. But then I reread it a year later. Sometimes you have to grow before the story grows on you. Sometimes a new perspective takes time. I can’t help but think of the parallel benefits of reading works in translation and rereading literature. A translator and rereader are both interpreting texts and translating them either to a new language or their own thoughts. Both are in an arena totally different than the author, and I believe both are necessary for one to expand their perspective and experiences. According to the website, Three Percent, only .7% of literary fiction and poetry published in the United States are works in translation. There are hundreds of thousands of books we won’t ever have a chance to read in English, and moving forward I will (or try to) make the point to also read books you have already read. Only .7% of literary fiction and poetry published in the United States are works in translation. In reading translated literature, the reader gains a new outlook and understanding of cultures and people most likely not encountered before. In rereading literature, the reader understands characters and ideas better because of the wisdom gained between readings. “A good translation will allow a person who has read the work in the original and a person who has read the work in translation to have an intelligent conversation about it,” stated Michael Heim, one of the pioneers in literary translation in the United States. When rereading books you will inevitably have a conversation with your past self. 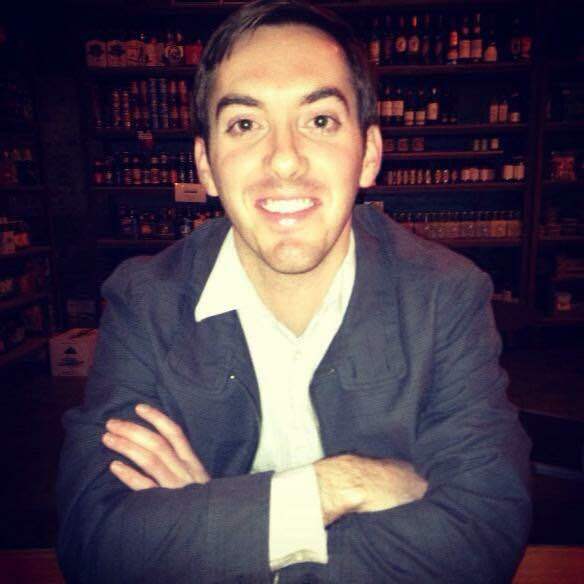 Questioning, agreeing, and arguing with him about previous interpretations. Translators have to dig deep, find meaning between the lines, interpret in historical context, spot the puns, alliteration, or rhyming. Sometimes only identifiable through rereading and intense analyzation. 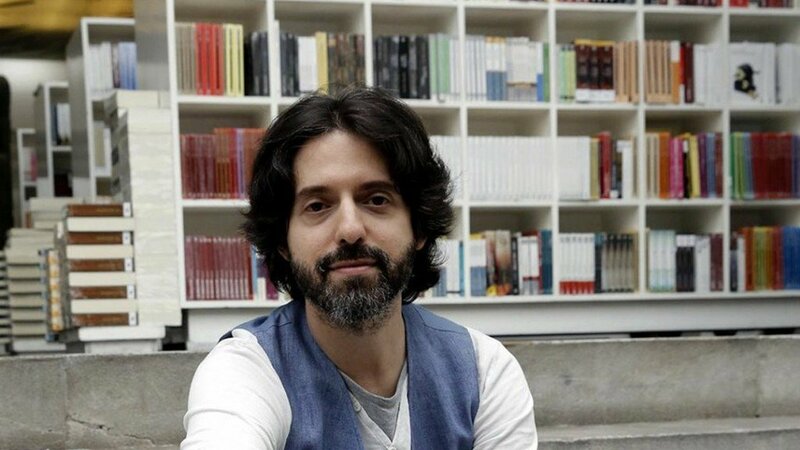 Juan Vidal wrote a piece for NPR about rereading books saying, “Every letter and punctuation mark is exactly where it always has been, and where it will remain forever. It’s you who are different; it’s you who’s been affected by the depth of your experience.” Coming back to books when you are at a different place in your life is rewarding and eye-opening and allows you to see the book and you in a new light- much like how a translator brings old ideas to a new culture . A translator encounters many difficulties while translating, most obviously the idioms and cultural differences of the source language and the target language. The translator has to find a way to translate these ideas through the lens of the target language without losing meaning or tone or style. The rereader reads using a new lens as well. The reader, undoubtedly, is in a different place than the first reading, and is using this lens of new experiences and knowledge to adapt the text into their own translated thoughts. Rereading allows us to translate our past self to better understand our current self. One of my favorite novels is Neuman’s, Traveler of the Century (Farrar, Straus and Giroux, 2009). A love story, murder mystery, and historical novel about a nomadic translator. In my copy, nearly every other page is dog-eared with sentences I wish I had written. Recently I’ve started rereading it, and I’m ending up with a book where every corner of every page is folded down. Neuman has the ability to create stories where you see pieces of yourself and those in your life in every character. But every character also has pieces of your past and future selves. Hans, the main character, is constantly caught in two minds. He moves through the story struggling with conflicting thoughts of leaving the town, leaving the woman he fell in love with, and leaving his own convictions. His friend Alvaro at one point even says, “The fellow needs his head examining…he makes a living translating and needs translating himself.” We all need translating, and rereading allows us to translate our past self to better understand our current self. Towards the end of the novel, three characters are working to translate a poem. Alvaro knows the poem by heart in Spanish, but when translating, Hans and Sophie (the love interest), find meaning and puns Alvaro has never thought of before. This comes from translation, different perspectives, and rereading, and is precisely why all are important. Although many times we are defined by the things we do or the books we read, we can just as easily be defined by the things we don’t do or the books we don’t read- and there are a lot. Ones we think we know by heart and ones we think we hate. Erin Kubatzky knows a little bit about books, a little bit about music, and a little bit about film. A master of none, he has embraced his short attention span and constant curiosity to expand his wide variety of interests. He likes his coffee the same color as a paper bag and probably can't tell if the wine has gone bad. Would you like to be featured like Erin here?